This is the online version of my six day in person course. Learn how to give Angel Readings, Angel Healing sessions and Mediumship in person and remotely. 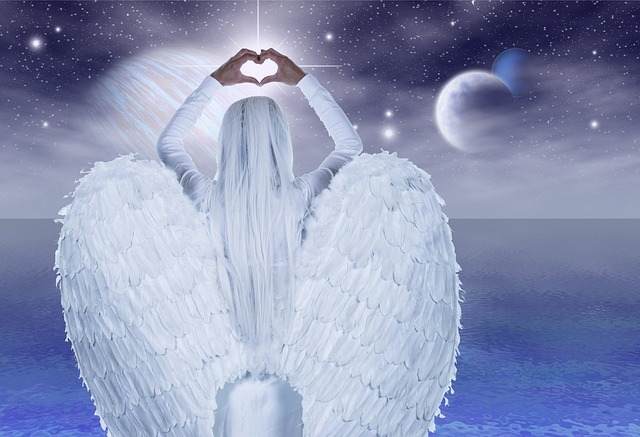 Don't underestimate the power of the angelic realms, this course is exciting, enlightening and will take your intuitive abilities to new heights.